What is Cel-Fi? 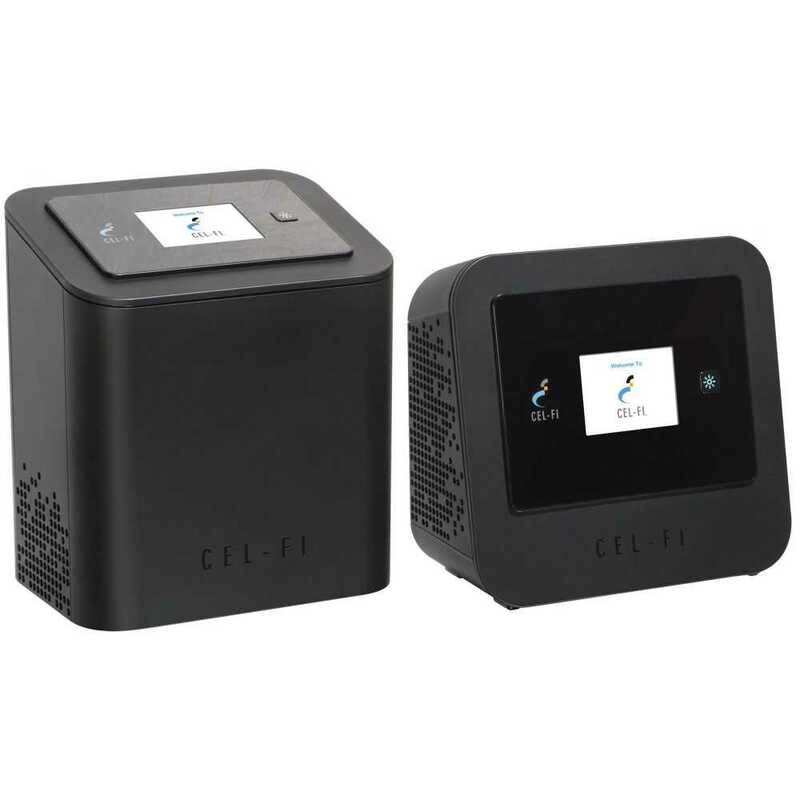 Cel-Fi PRO is a simple mobile phone signal booster that strengthens your 3G or 4G signal coverage indoors. Cel-Fi can create a large coverage bubble which automatically adjusts to the size of the indoor environment served – making it ideal for multi-story homes and medium sized businesses. It also increases Radio Frequency (RF) network capacity for mobile operators, eliminating the possibility of interferences to the mobile operator’s spectrum whilst allowing support for up to 20 devices simultaneously. How it works:- Poor reception of wireless signals indoors can be affected by several factors.